Instead of using a text post, it is suggestible to use an image. 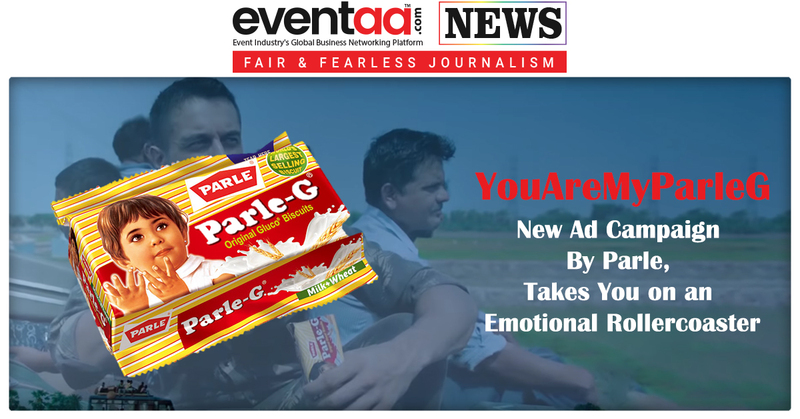 The only reason is, it will take time to read all the invitation details, and there are also chances that recipients may miss some vital information. The other reason is, if you send a long text post then due to a lot of details, it becomes boring to read at a certain time. Instead of text, sending an attractive image as an invitation is much more appropriate. Also, one can save the image in the gallery of his/her smartphone, which will make it easier for them to check details on the go if they are confused or want to recheck the details. 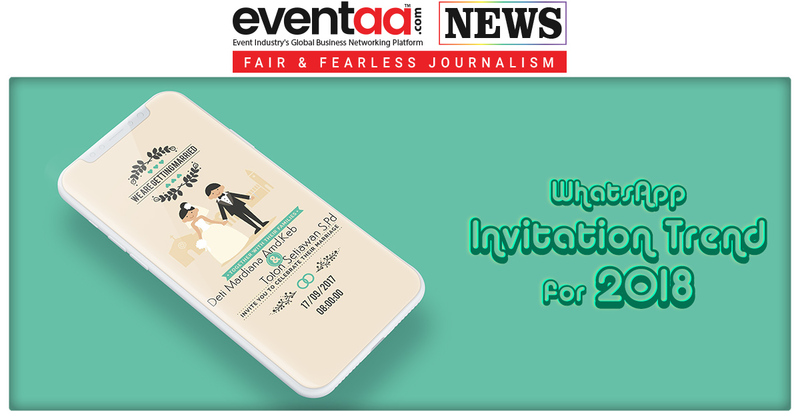 For digital invites, there are various sites and mobile apps available on the internet which helps you to make invite based on the readymade templates. 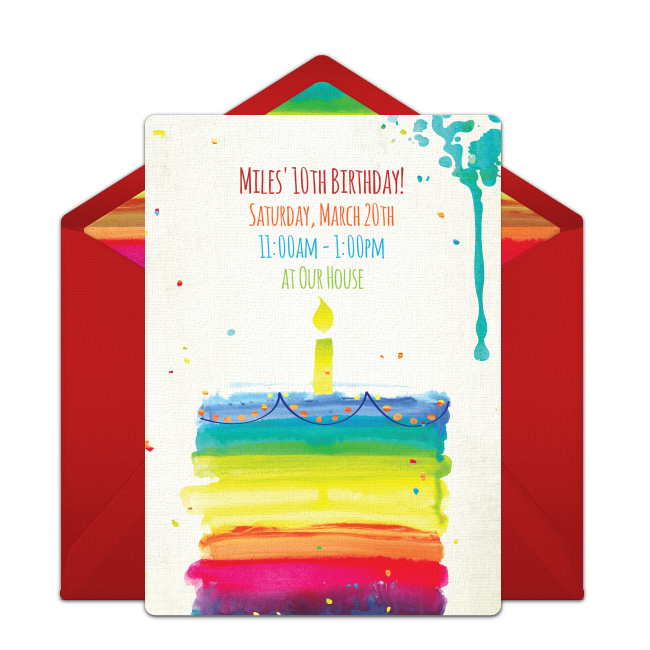 For instance, Canva is a good example whereby changing few details in the template; you will be all set to invite your loved ones on your D-day by just sending a simple yet detailed digital invitation. Let’s see first what are the design trends to be followed in 2018 for digital invitations. Few more sample invites to inspire you! 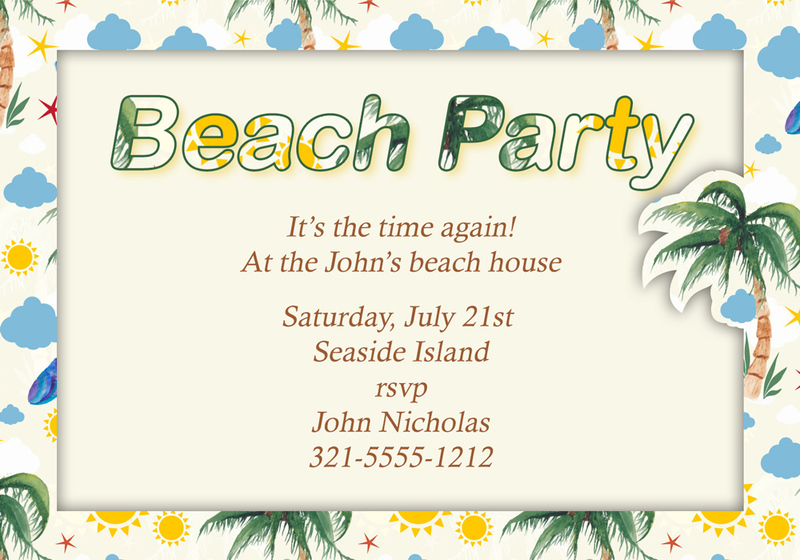 If you have more ideas for digital invitations, feel free to write them in the comments section below.